Observation - Moorhens - UK and Ireland. 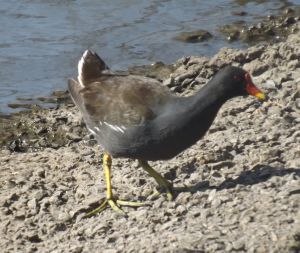 Description: Large number of Moorhens seen around the grounds of Llanelli WWT. Large number of Moorhens seen around the grounds of Llanelli WWT.